There are few life events as meaningful as adopting a child. Not only does accepting a child into your home change your life forever, but it changes the life of the child as well, offering hope where previously there may have been none. Unfortunately, as beautiful as adoption can be, the process often comes with red tape and certain legal issues that parents-to-be may not have foreseen. Fortunately, Clay Hinds, Attorney at Law, will be there to see you through every step of the way. Born and raised in Texas, Clay Hinds has built his reputation as a highly skilled litigator devoted to meeting the needs of his clients. He is a member of the Ellis County Bar Association, the State Bar of Texas, and has been a member of the American Association for Justice for 22 years. Clay Hinds has been licensed since 1988 to practice all areas of law, within all counties in Texas. One specialty of Clay Hinds, Attorney at Law, is the process of adoption. 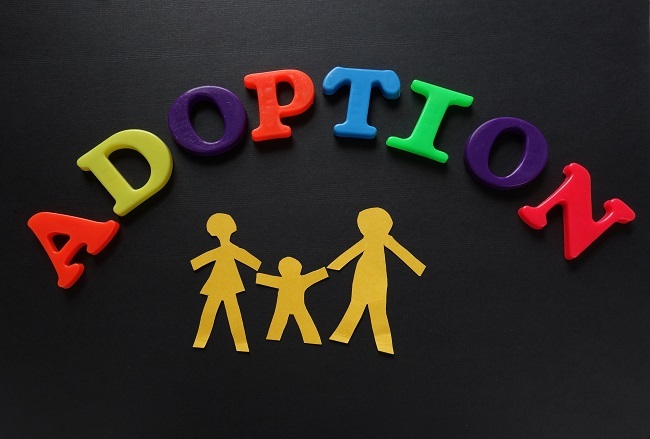 Today, most adoptions are “open” adoptions, which means the birth parents may remain in the child’s life. While this may be a good thing, the adoptive parents are often concerned the birth parents may decide to take the child back. Fortunately, with the support of the adoption agency and an attorney adept in the laws of adoption, this situation is highly unlikely. Other scenarios may include birth parents attempting to change the frequency of visits, allowing siblings to visit, or even a birth father, who was unaware of the adoption, attempting to gain custody of the child. While such situations can be stressful, as long as you have a knowledgeable attorney on your side, you can put your mind at ease. If you are considering adoption, contact us with questions you may have regarding the laws, and how we can best serve you. We will be at your side throughout the entire process, allowing you to focus exclusively on the wonder of bringing a child into your life.